AAPWO, inaugurated by H.E. Dr. Arif Rachman, Ambassador of Indonesia to Afghanistan, on 14 July 2018 in the presence of Saifullah Ahmadzai, President of AAPWO. AAPWO is a social assistance organization covering the social, health and educational sectors. 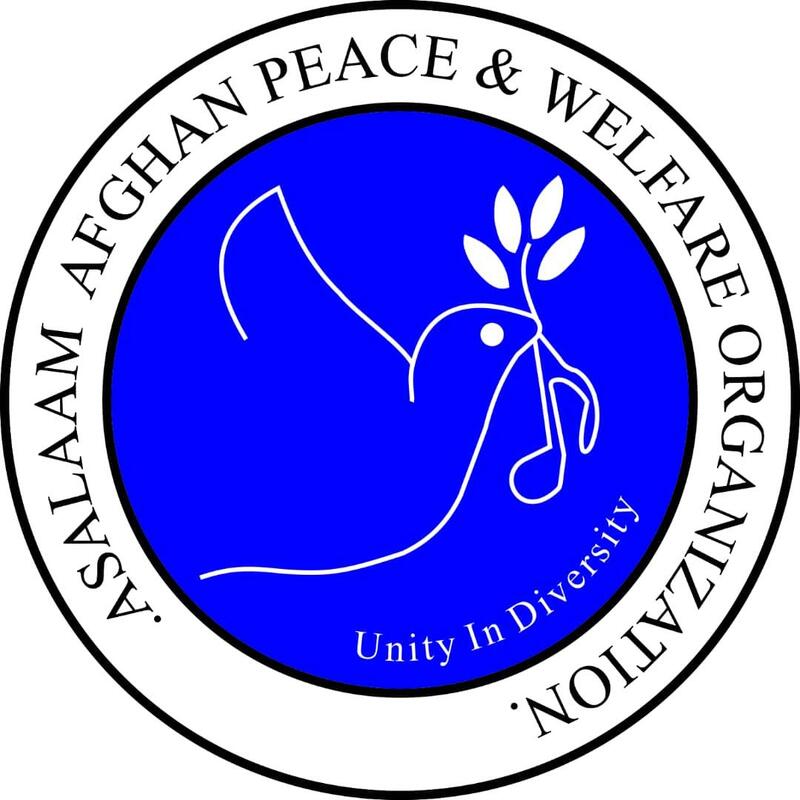 The main goal of AAPWO is to work for the well-being of human beings, reduce poverty and improve the lives of vulnerable people in Afghanistan. AAPWO is determined to work for social well-being by improving people’s lives, implementing development projects, promoting and creating opportunities for sustainable development and ensuring that everyone can achieve at least their basic needs.